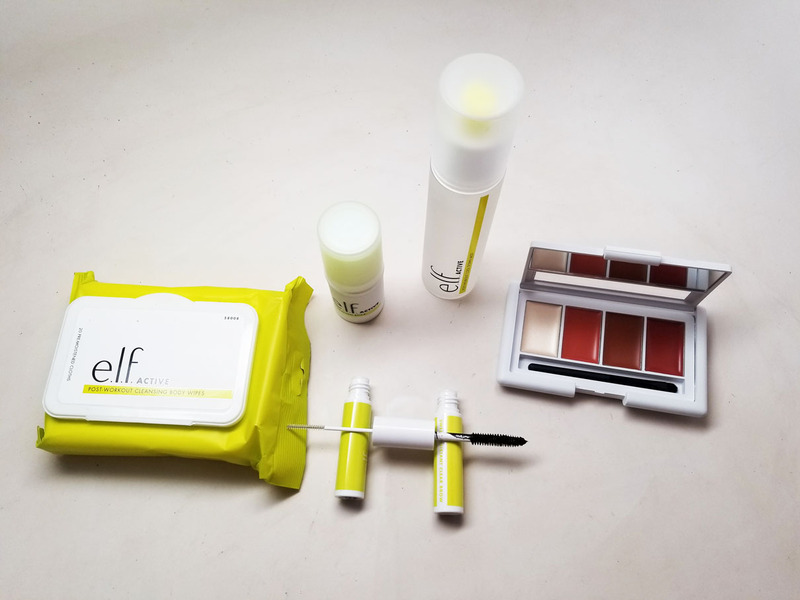 I received a new line from ELF in the mail and I was actually really excited to show the new products to you all. 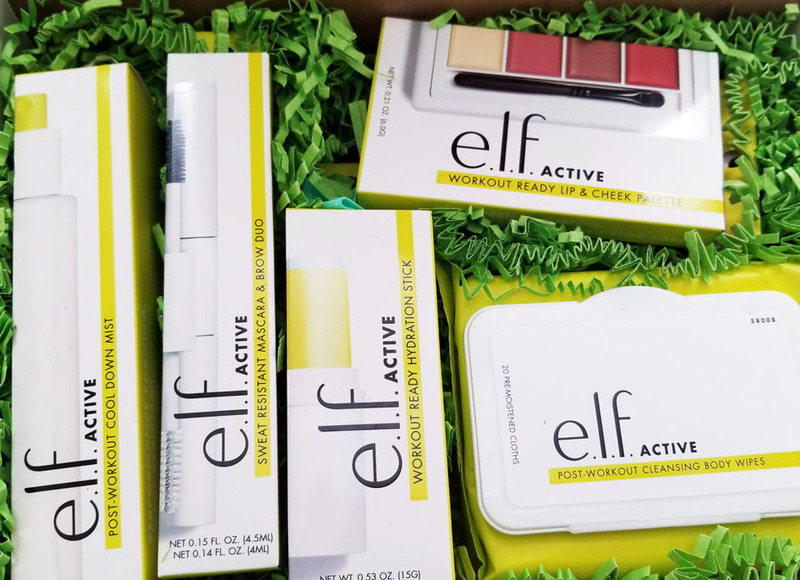 This line is geared towards workout ready makeup and skincare. What a great idea right? 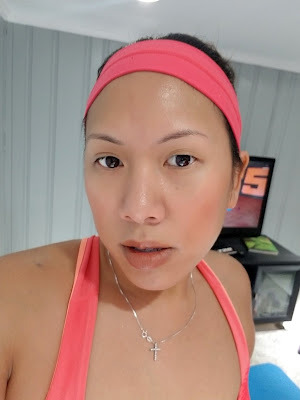 These are actually pretty useful items to throw in your gym bag and I tested it out myself if it could stand the test to my Beachbody workout. Check it out! 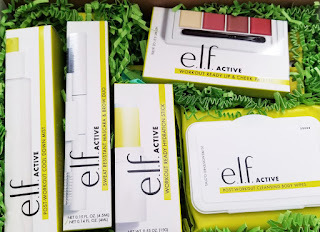 I received 5 workout friendly items to test out - a hydration stick, a refreshing mist, body wipes, a brow and mascara duo and a cheek and lip palette. First off, the scent of these products is really refreshing. The wipes and mist both smell like aloe. I would totally use them after a workout for a little pick me up. The twist up hydration stick is pretty nice too. It's great once you've wiped and cooled down and you're ready to add back the moisture to your face. 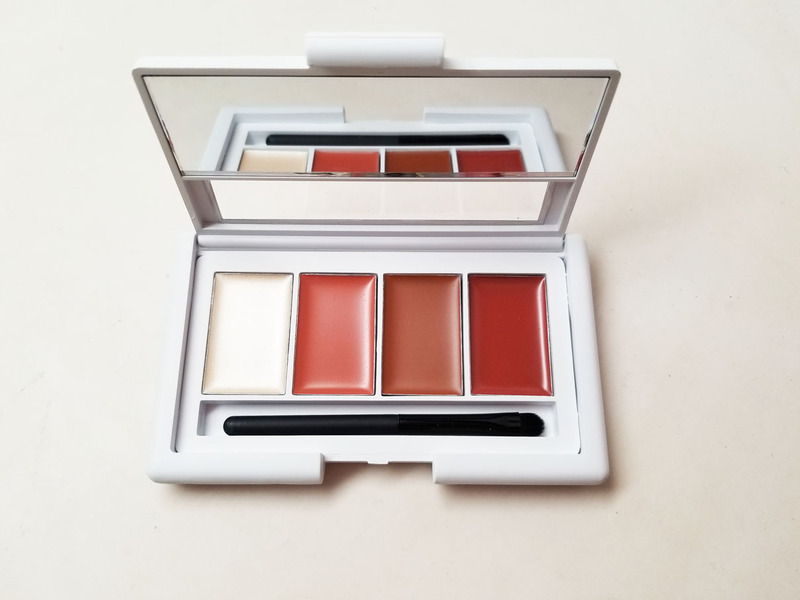 The twist up stick makes it easy to apply directly onto the skin and then blend with your fingers - it has a lightweight moisturizing effect. The brow and mascara duo is a good idea because you can have a little lift to your lashes (waterproof of course) and tame your brow hairs. The only thing that I didn't like is that this is a duo product and both ends look a alike. I accidentallly put the black mascara wand into the clear gel side and messed it up, arrghhh! 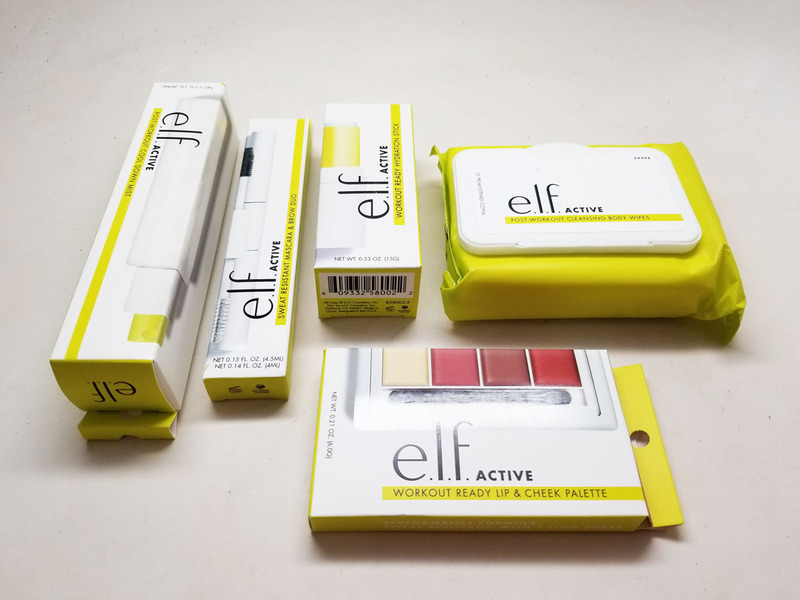 The packaging is cute but needs bolder print so you can tell which side is what. 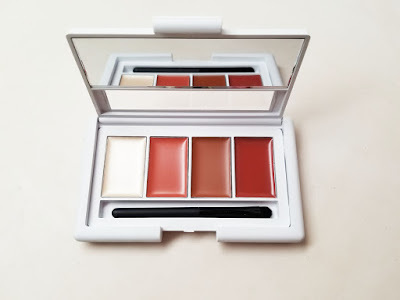 I wasn't sure what to think of this cheek and lip palette. But it was pretty nice. I'd describe the product as a stain. I just used my finger tips to pop it on my cheeks and lips. The colors are wearable too, not like you're trying too hard.